Private house "Near Vasil" is located in with. Svityaz at a distance of 7-10 minutes walk to the lake Svityaz, on a large fenced, landscaped territory. 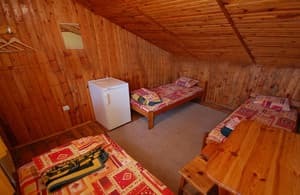 Private house "Near Vasil" offers guests two, three and four-bed rooms. Each room has a bed, refrigerator, table and chairs. Large common kitchen (gas cooker, electric stove, dishes, electric kettle, microwave oven, sink). Common washbasin and shower. 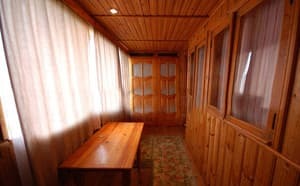 Non-block type: corridor, two double rooms, balcony, bathroom, shower (hot and cold water), refrigerator. 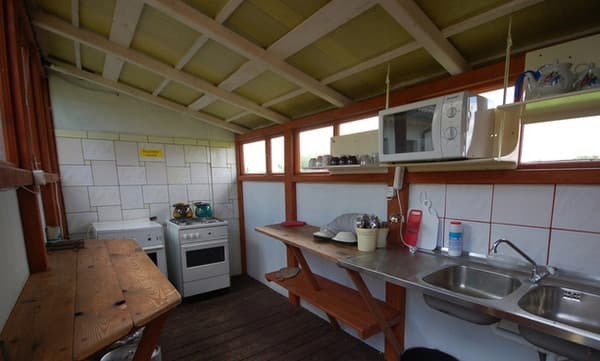 The kitchen is shared (gas cooker, electric stove, dishes, microwave oven, electric kettle). On the first floor each room has a wooden table with benches. 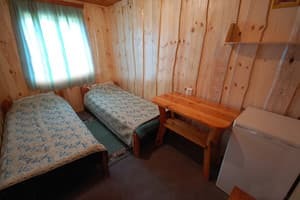 A house with a Russian bath: two eight-room rooms on the second floor, on the first floor a sauna (up to 6 people) on firewood, with a podbannikom (tables, benches, TV (satellite TV), shower (hot and cold water). Nearby is Svityazky Monastery. Description of the room: The room has beds, table and chairs. Large common kitchen. Shared toilet, washbasin and shower. 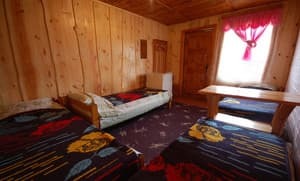 Description of the room: Room is equipped with all necessary furniture. 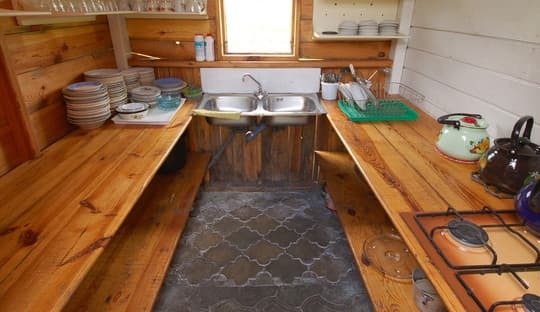 The kitchen is shared, on the ground floor each room has a wooden table with benches. 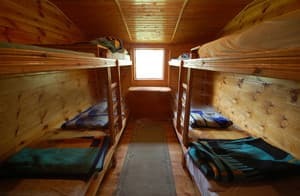 Description of the room: The room is located on the second floor, on the first floor there is a sauna (up to 6 people) on the wood, with a dressing room. Integrated food for an additional fee. 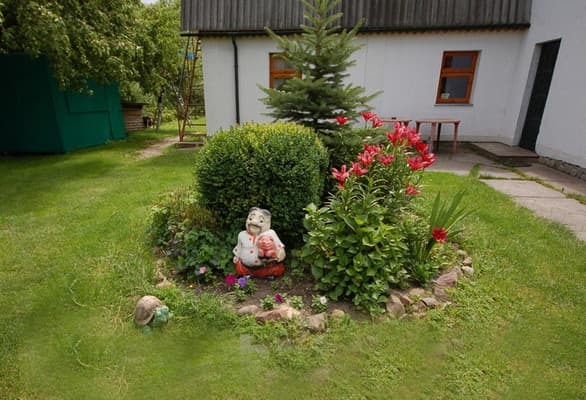 Private house "Near Vasil" is located in with. Svityaz, at a distance of 7-10 minutes walk to the lake Svityaz. From Kovel to Svityaz, Shatskih lakes go every half hour of the minibus. The railway and bus station are nearby. Also, after the arrival of the trains, direct shuttle buses to Svityaz are at the exit of the station, and if you want you can take a taxi. From Lvov to Svityaz, the Shatsk Lakes, you can get there by shuttle bus "Lviv-Brest", "Lviv - pension Shatskie lakes". Also in summer there are three direct private minibuses from Lviv in the village. Svityaz.